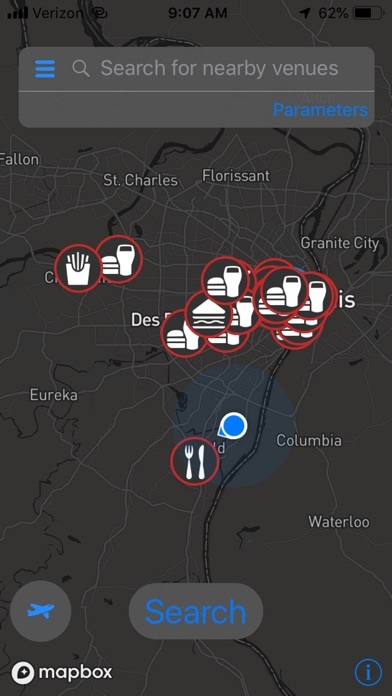 "What Sounds Good" is an app that provides a unique way of coordinating how people find things to do in their area. Whether you're looking for a place to eat, or just something fun to do, gone are the days of not knowing where to go, or bouncing back and forth with others insisting that "they decide" where to go or what to do. "What Sounds Good" takes the information overload out of the equation. 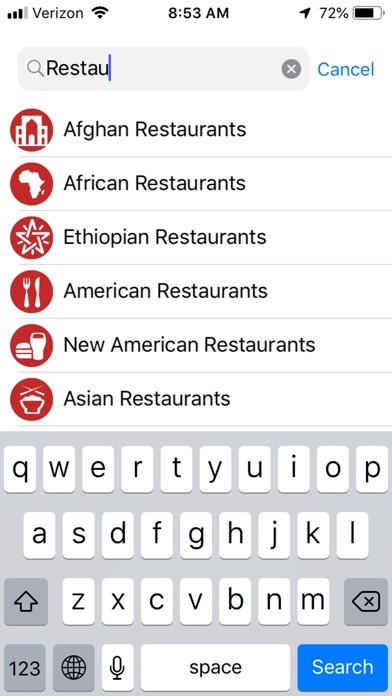 Just give the app a radius and price range, and you'll be presented with a random eating establishment, nightlife spot, fun activity, or outdoor activity that meets your requirements. Additionally, users can begin liking locations. 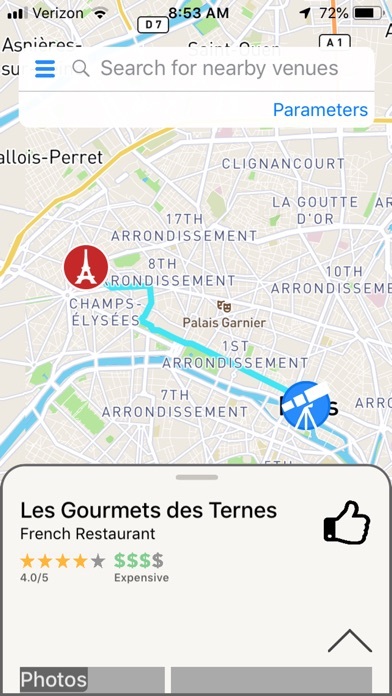 After a certain number of locations have been "liked," the application can then uses the Foursquare API's venue categorization to make recommendations based off of their previously "liked" locations. The application is particularly beneficial to those who travel frequently. 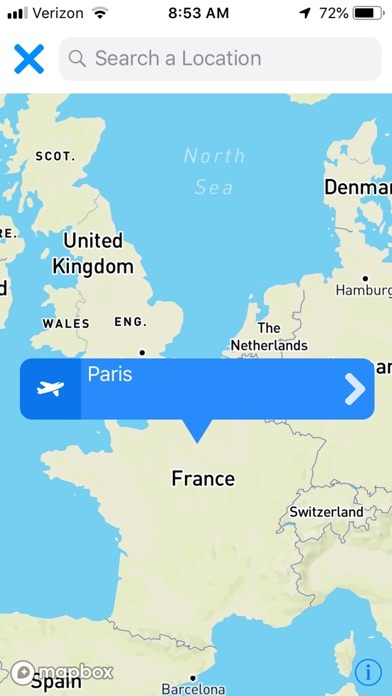 Users can utilize the application's travel feature to "fly to" another location and repeat the process there. Your trip's plans can now not only be sorted ahead of time but also catered to your tastes. 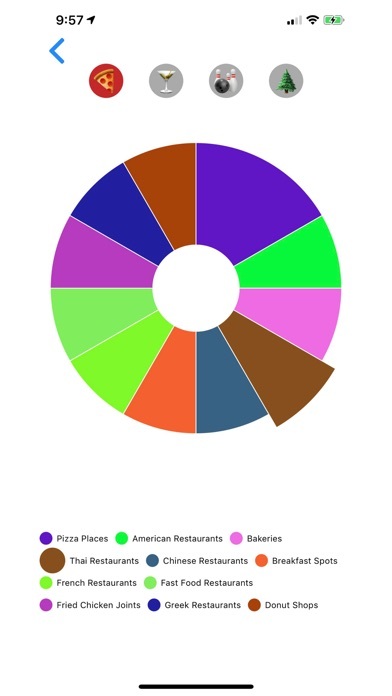 The application will also keep track of the most common characteristics of your liked restaurants and other venues. 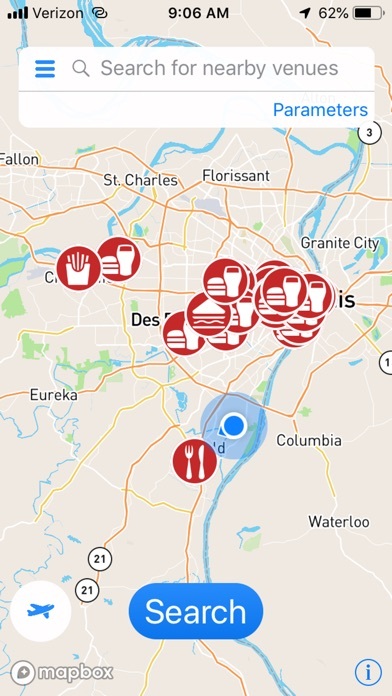 This data is what the application is using to recommend new dining establishments. 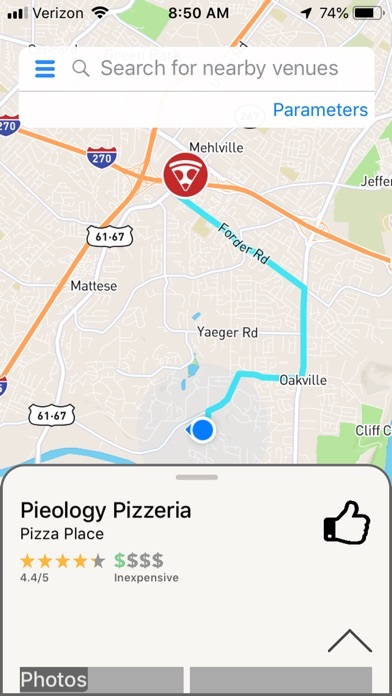 When stripping away this recommendation functionality, the app still serves as a general navigation app, allowing users to type in nearby locations to get their reviews, price range, hours, images, and of course turn-by-turn navigation to the destination. 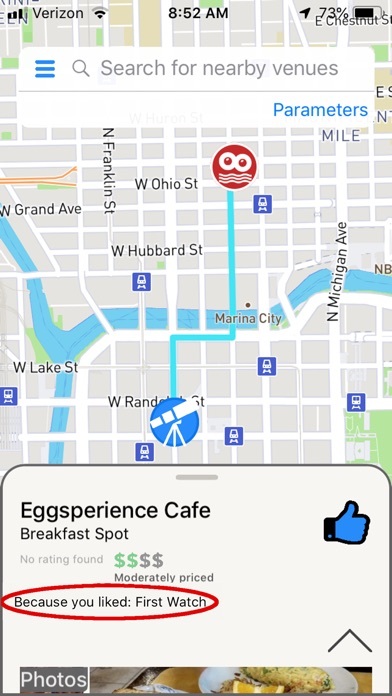 HOOT - Find Nearby Events!